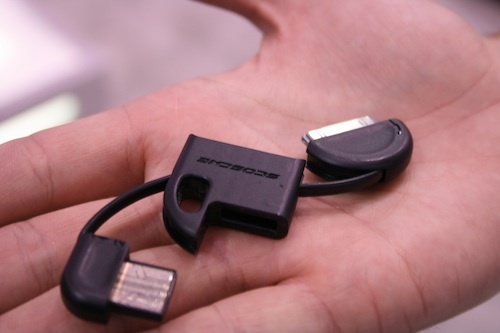 [CES 2010] Scosche flipSYNC Ensures You Always Have An iPhone Cable On Hand | OhGizmo! This is amazing, I want one NOW. 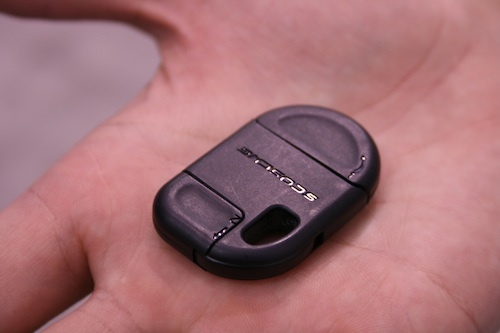 i would like to get this Scosche flip-sync iphone . can also connect the iphone to PC. This looks fantastic. Make sure to link up when we can buy it. Is this a common problem or is it only compatible with apple macs? I now own two one of these fancy gizmos but it doesnt seem to like PCs. Are they only compatible with macs?